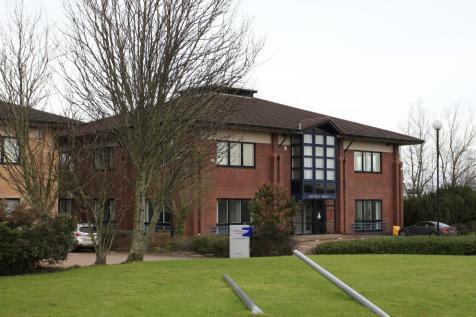 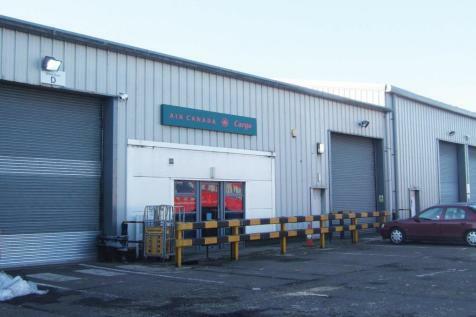 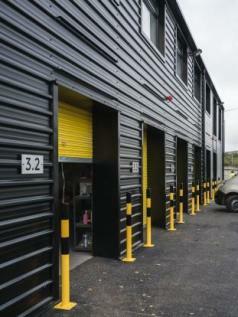 Rare opportunity to lease industrial premises in the popular Airlink Industrial Estate. 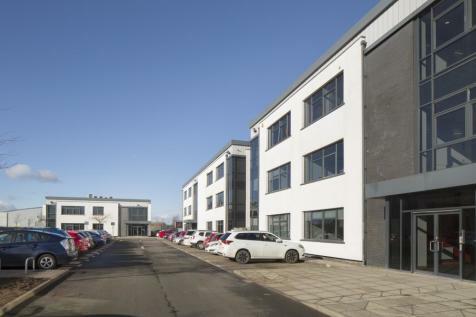 Well located adjacent to Glasgow Airport with Junctions 28 and 29 both in convenient distance allowing ease of access to the M8 and thus Scotland's motorway network. 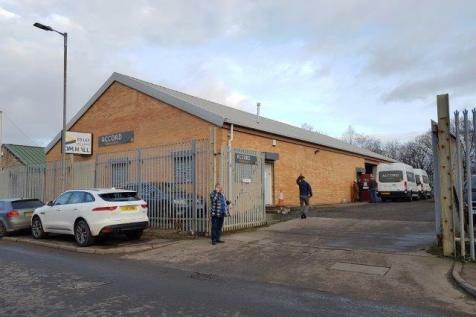 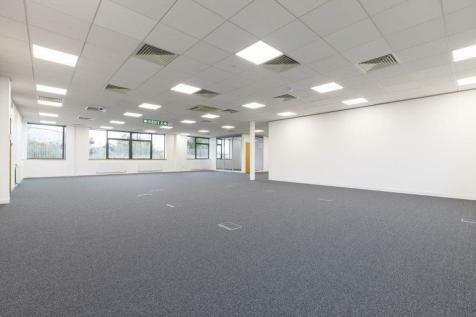 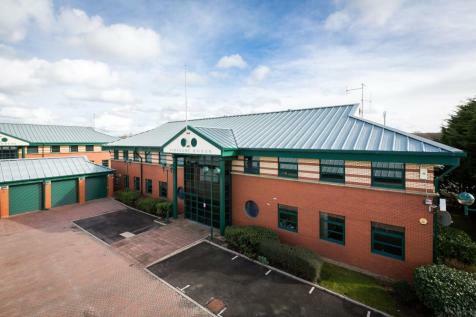 Excellent access to motorway network connections.Secure yard.Set within established industrial location.100% rates relief through the Small Business Bonus Scheme.Total GIA of 428.07sq.m (4,607sq.ft.) 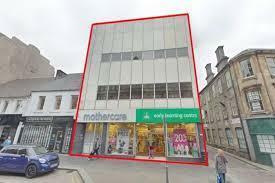 approximately.OFFERS IN EXCESS OF £24,000 PER ANNUM. 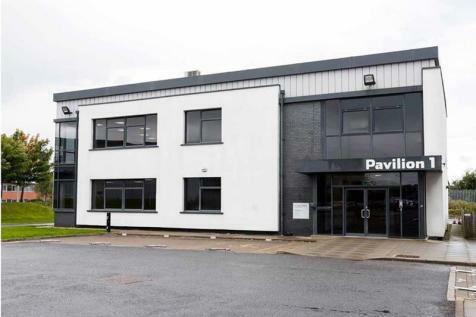 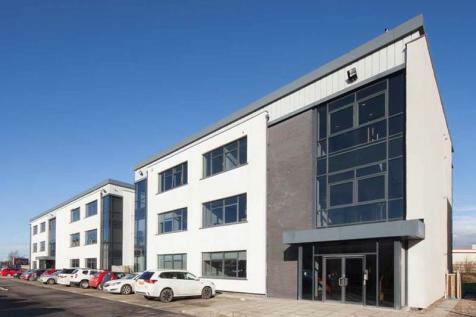 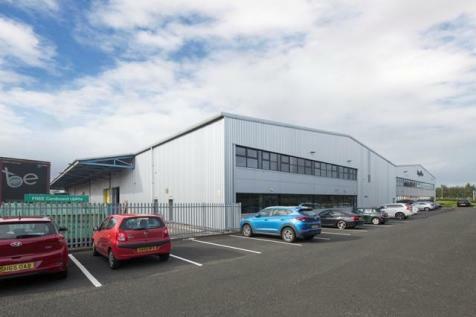 Light industrial units available in a smart and modern facility located on Clark Street in Paisley, providing a brilliant home for many business needs. 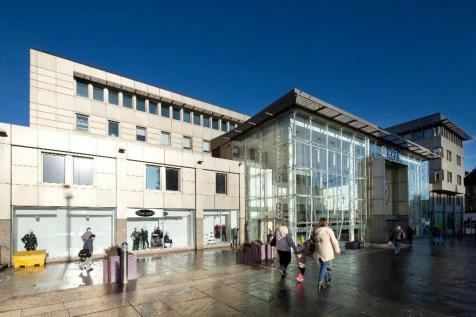 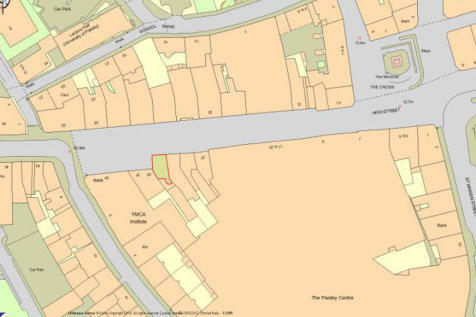 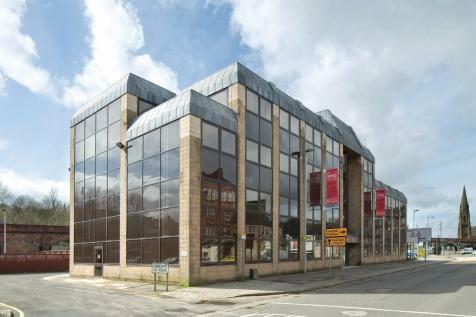 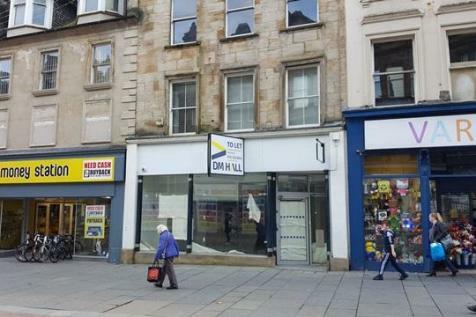 This property is also easily accessible from Paisley St James railway station.